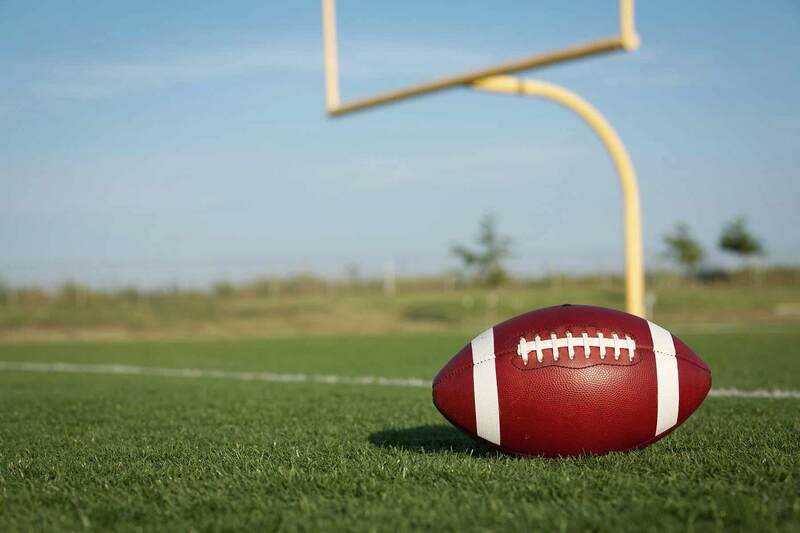 The Baltimore Ravens are a professional American football franchise based in Baltimore, Maryland. The Ravens play in the NFL as a member team of the American Football Conference North division. 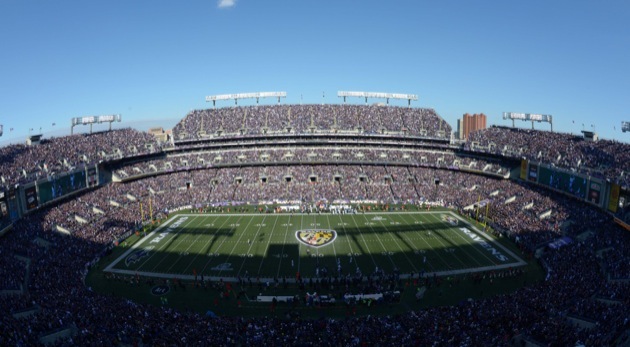 The team has its home games at M&T Bank Stadium and is headquartered in Owings Mills. The Baltimore Ravens were founded in 1996, when Art Modell, who was the owner of the Cleveland Browns, announced plans to relocate the club from Cleveland to Baltimore. As part of a agreement between the league and the city of Cleveland, Modell was required to leave the Browns' history and records in Cleveland for a replacement franchise and replacement personnel that would take control in '99. In return, he was allowed to take his own personnel and franchise to Baltimore, where such personnel would then form an expansion team. Ravens have been one of the more successful teams since their inception, having qualified for the NFL playoffs 10 times since 2000, with 2 Super Bowl victories in Super Bowl XXXV and Super Bowl XLVII, 2 AFC Championship titles in 2000 and 2012, 15 playoff victories, 4 AFC Championship game appearances in 2000, 2008, 2011 and 2012, 4 AFC North division titles in 2003, 2006, 2011 and 2012, and are currently the only team in the NFL to hold a perfect record in multiple Super Bowl and Thanksgiving Day appearances.